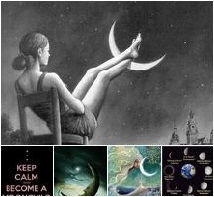 Moon enters Libra at 9:10p on Oct 7. This is pure Libra energy—truth, beauty, art, and partnership. All pure Libra energy is not the same. 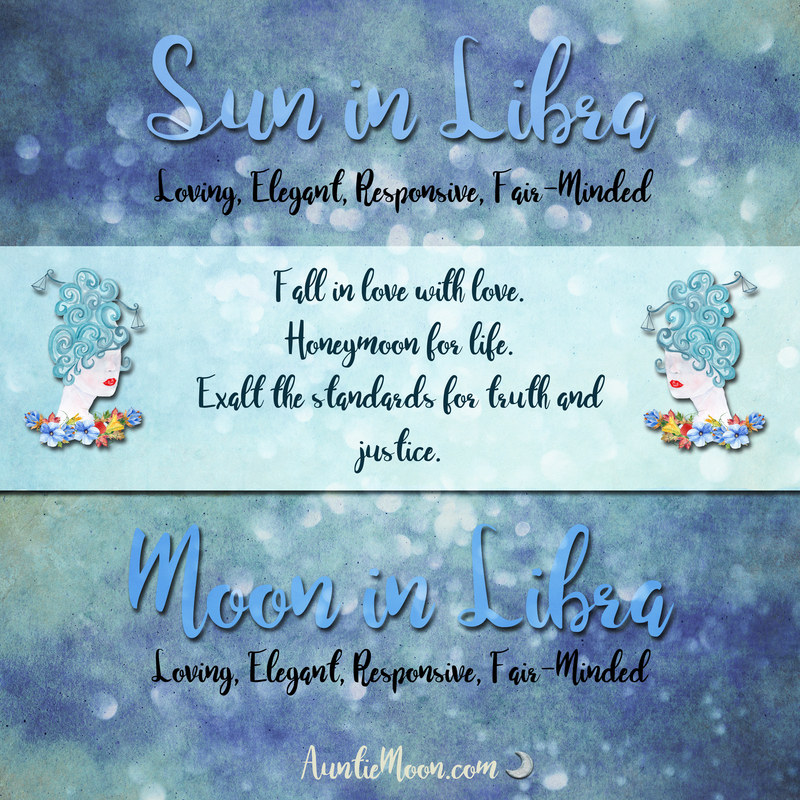 We have an example of that in today’s Libra Moon which is influenced by the Moon Phase. The Balsamic phase, which is in effect until late on the 8th, is one of release and rest. The New phase is one of beginnings and increase. What we find in our dreams, we can fulfill in our waking hours. 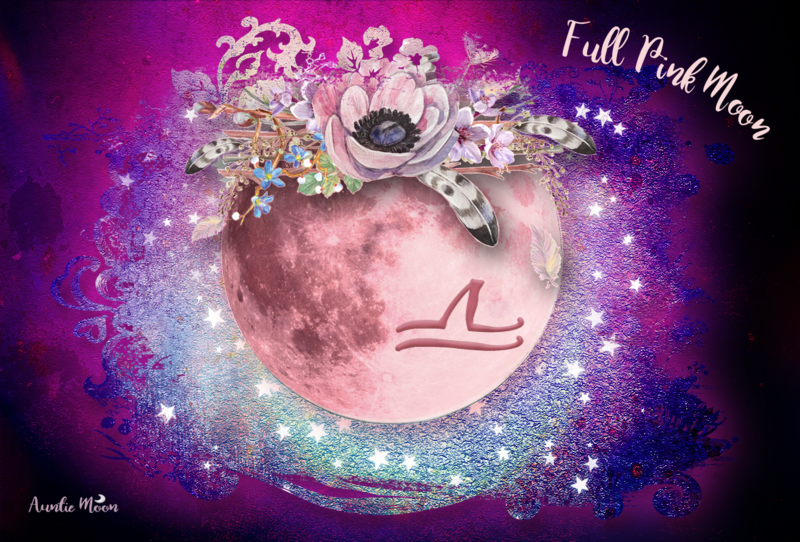 What is one thing you dream of that you can begin to bring into realization with this lunar cycle? Are you in love with it? Can you see yourself partnering with it for life? The Moon Phase changes from Balsamic to New at 11:47p (ET) on October 8.